Cuba’s former president Fidel Castro, one of the world’s longest-serving and most iconic leaders, has died aged 90. 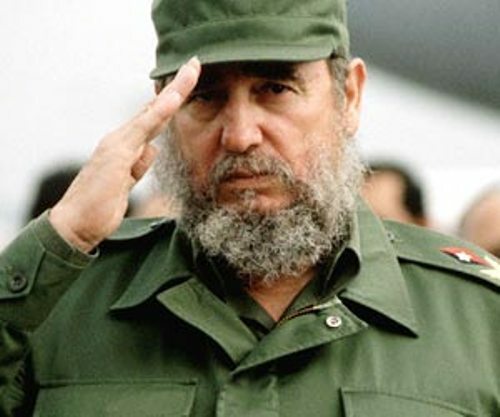 Castro was the longest serving non-royal leader of the 20th Century. “The commander in chief of the Cuban revolution died at 22:29 hours this evening (03:29 GMT Saturday),” he said. “Towards victory, always!” he added, using a revolutionary slogan. There is to be several days of national mourning on the island.